A commercial mortgage is an entirely bespoke product, meaning that it is not possible to provide a table of standard commercial mortgage rates for comparison. In order to understand the actual rate and repayment amount you will pay our team of advisers will need to discuss with you the nature of your proposed purchase and your financial circumstances. With our wide market and product knowledge we will use the discussion we have with you to help us form a picture of the lenders we believe can offer you a suitable product and attractive rate. 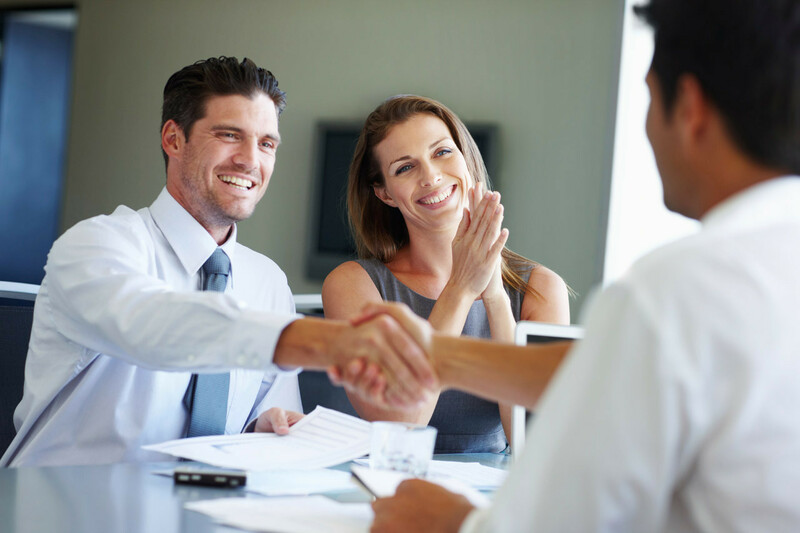 Having gathered all the facts of your case our advisers will go to the marketplace and have preliminary discussions with a range of lenders to ascertain which one can offer you the most appropriate product and most attractive deal. Once we are satisfied that we have found you the right lender we will draw up a tailored proposal highlighting all the details we know that lender will be looking for and will find favourable when considering their decision to lend. This commercial mortgage website can help you search the whole market of business lenders starting by completing one simple online form that will take just a few minutes of your time.